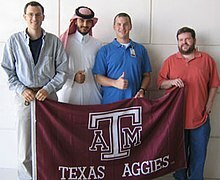 Texas A&M University (Texas A&M, TAMU /ËˆtÃ¦muË/, or A&M) is a coeducational public research university located in College Station, Texas, United States. 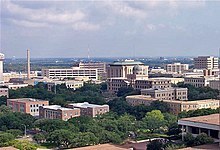 It is the flagship institution of the Texas A&M University System, the fourth-largest university in the United States and the largest university in Texas. 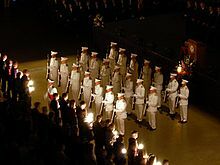 Texas A&M's designation as a land, sea, and space grant institution reflects a range of research with ongoing projects funded by agencies such as the National Aeronautics and Space Administration (NASA), the National Institutes of Health, the National Science Foundation, and the Office of Naval Research. The school ranks in the top 20 American research institutes in funding and has made contributions to such fields as animal cloning and petroleum engineering. 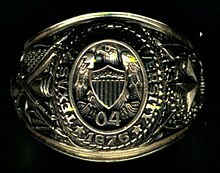 What are the academic rankings for Texas A & M University-College Station? 1. number 71 for Academics. 2. number 22 for ROI (Return on Investment). 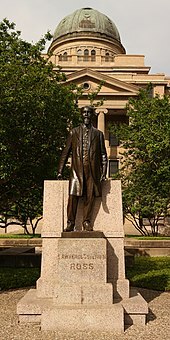 What universities are similar to Texas A & M University-College Station?